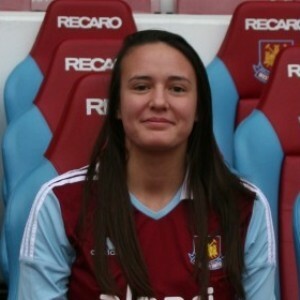 West Ham United Ladies player and lifelong Hammers supporter Katie Sheppard has passed away at the age of 20. A talented and popular member of the club, Katie joined the Ladies as a teenager from Charlton Women’s Centre of Excellence. 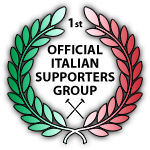 A midfielder who named Scott Parker and Jack Collison as her favourite players, Katie initially represented West Ham’s U19 side before making her first-team debut as a substitute in an FA Women’s Premier League Cup tie with Colchester United in November 2012. She went on to make four appearances in 2012/13 before concentrating on her university studies last season.